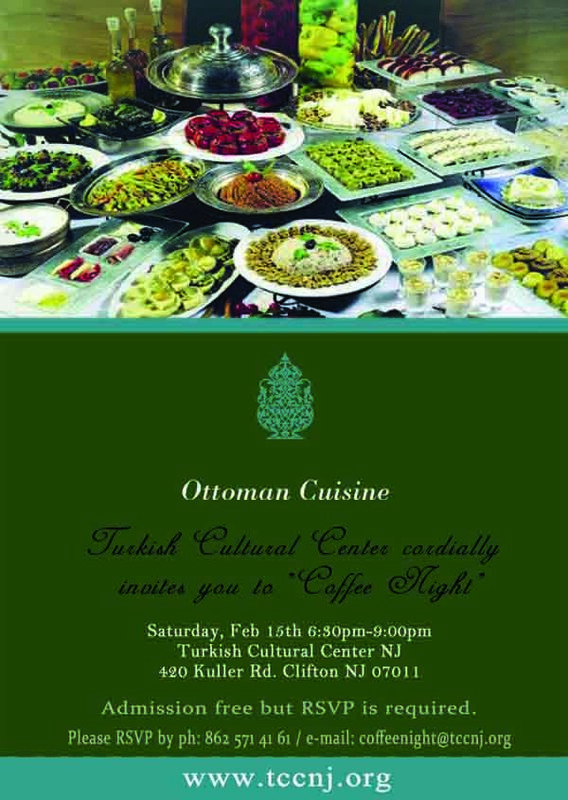 Turkish Cultural Center cordially invites you to “Coffee Night”. Admission free but RSVP is required. Please RSVP by ph: 862 571 41 61 / e-mail: coffeenight@tccnj.org Or by filing this form.